Why choose One World Rental USA for your IT rental needs? At One World Rental, we provide our clients with the latest cutting-edge event technology solutions to drive your events. One World Rental USA collaborate with our clients and offer a hassle-free and fully customized experience, tailored to unique business requirements. OWR USA team can fully configure selected devices to suit your event with a range of event apps and customised software. We have thousands of equipment available for hire, some of which include: iPad’s on hire, tablet rentals, laptops, MacBook Airs, audio visual products, event wifi networking solutions, EPOS systems, badge printers and wrist bands. 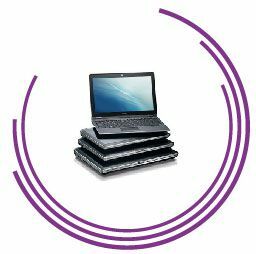 Take a look at our technology IT rentals page for a full product list. We take pride in delivering a high standard service for every client, and thrive upon building long-term relationships with all our clients. Our mission to our clients is to eliminate the barriers of location, environment and the complexities of technology, to deliver meaningful event solutions to inspire and captivate their audience. One World Rental are experts in designing, planning and managing IT rentals for your event on a global scale, no matter how small or large. We have a proven track record of successful and exciting deliveries to major events held in over 50 countries some of which include Switzerland, Netherlands, Italy, Belgium, Austria, Russia, Spain and France. Our highly-skilled and dedicated technicians will come to your event to ensure that every aspect whether technical or exhibition, runs as smoothly as possible, wherever you are in the world. iPads are one of the key devices to rent with One World Rental, these devices are especially useful for conferences, exhibitions and festivals and are available for hire across the USA. 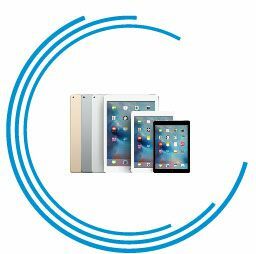 We have over 10,000 Rent an iPads available in different sizes, colours and models, including iPad Pro, iPad Mini and iPad Air rental. If you require 4G Sim cards, app installations, multiple charging ports, cables and supporting accessories, such as exhibition stands, barcode scanning and Kensington locks then contact us now. 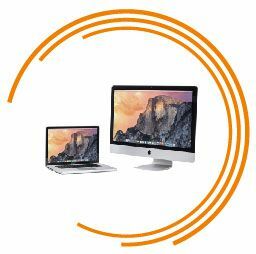 We have a wide range of Apple iMacs and MacBook Pro devices available for hire across the USA. These products are useful when increasing engagement with users during training days, seminars and workshops. With our customised software installation option, we can have everything pre-loaded on to your device ready for you to use. One World Rental has new and regularly updated fleet of Windows laptops for rental, all laptops that are hired from One World Rental are efficient, highly powered and have a minimum of 8GB RAM with Intel Core i5 processors. Upon request we can also provide laptops with dedicated graphics cards or large monitors to hire on request. 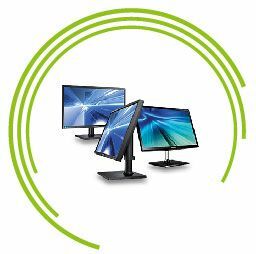 We have in stock a range touchscreens and monitors to enhance user experiences during digital events. One World Rental is a IT rentals company with a difference:- its service and consultative approach to rentals and global fulfillment infrastructure makes us a unique and truly barrier free brand for your event needs. Fully serviced computer rentals, leaders in iPads and Digital Events. One World Rental enables your firm to utilise consistency at your events across the World. At One World Rental we provide our clients with an exceptional service within the USA from Phoenix and New York. We offer a 24/7 on-site and technical support service during the rental period.